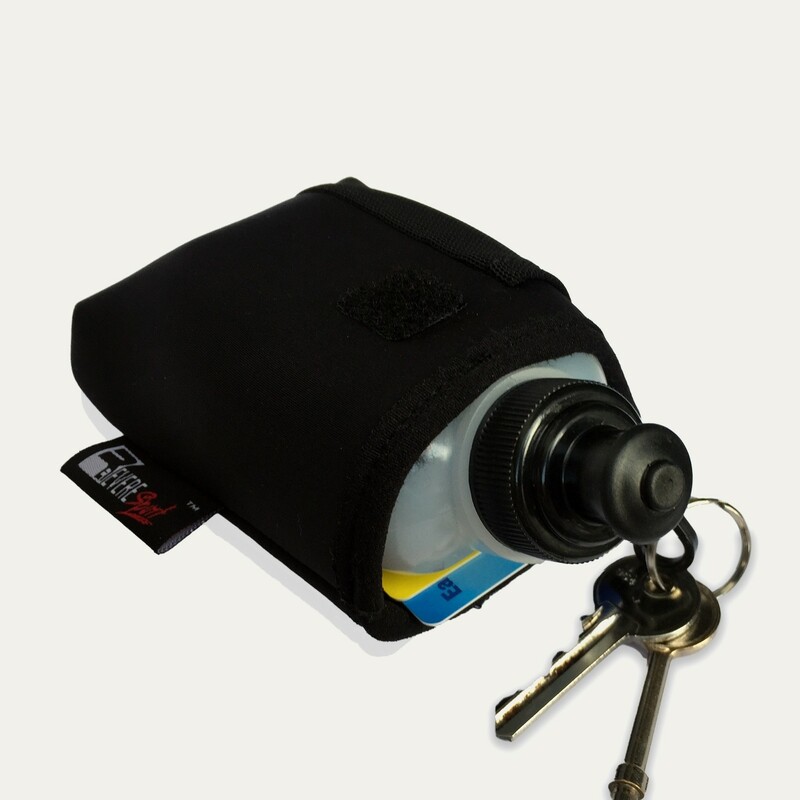 The RevereSport Clip & Go running hydration holder comes with an easy access water bottle and has room for keys, cash and cards. 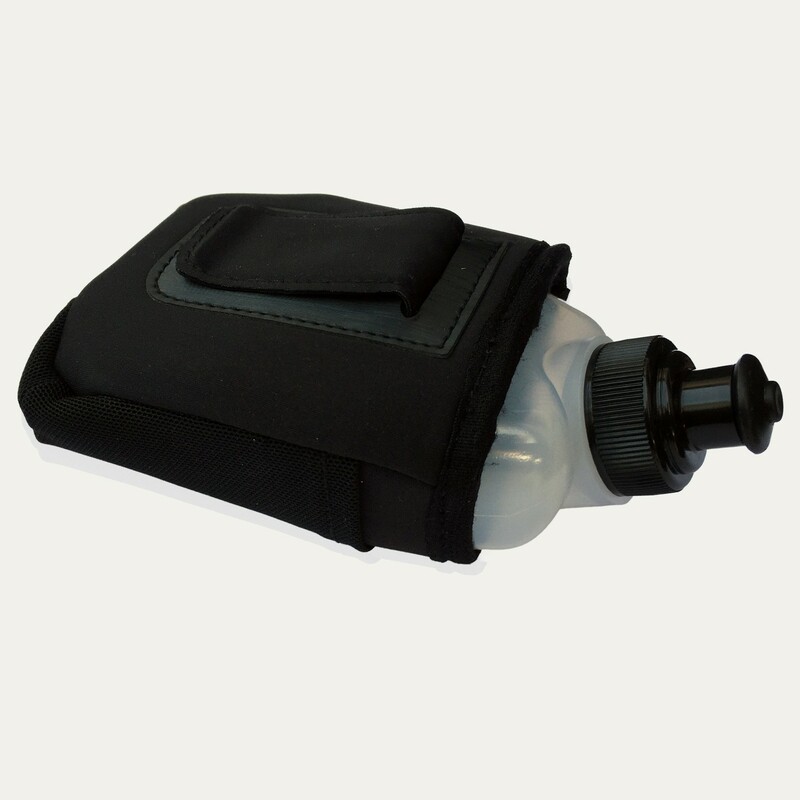 This is the ideal hydration buddy for gym workouts, short runs, fun days out and travel. Simply clip the pouch to your waist belt and you are set to go. 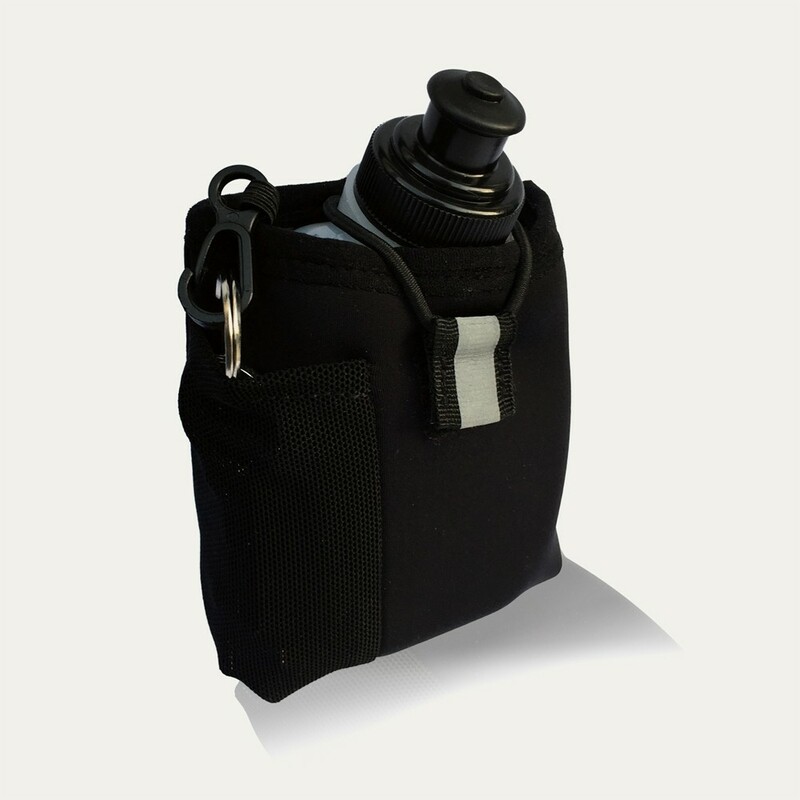 The Clip and Go water bottle holder is the hands free hydration solution for Runners, Athletes and Fitness Enthusiast. 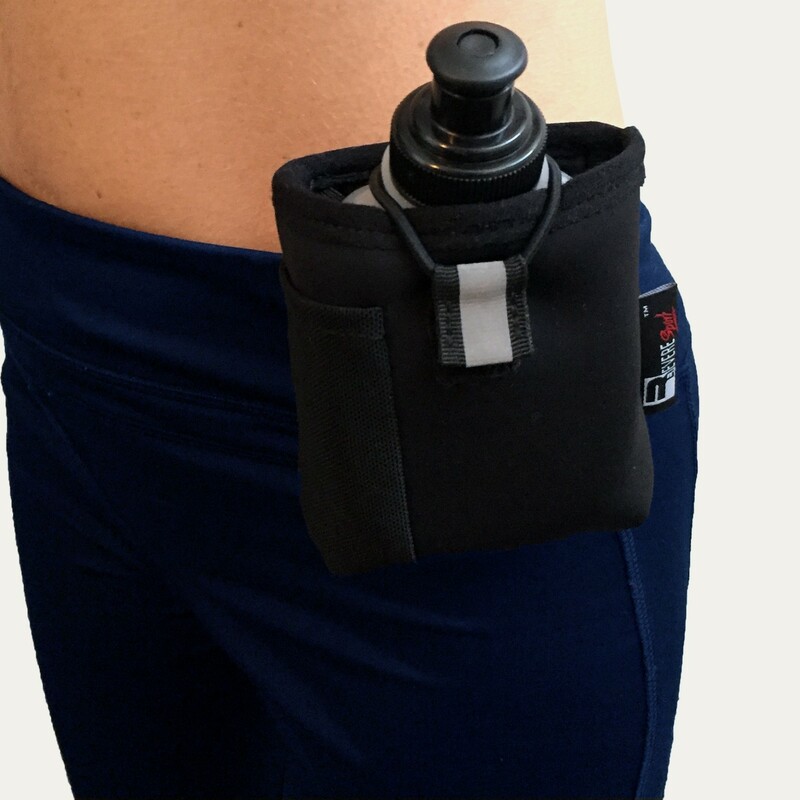 Simply clip the bottle to your waist band and start training with no bounce and no distractions. 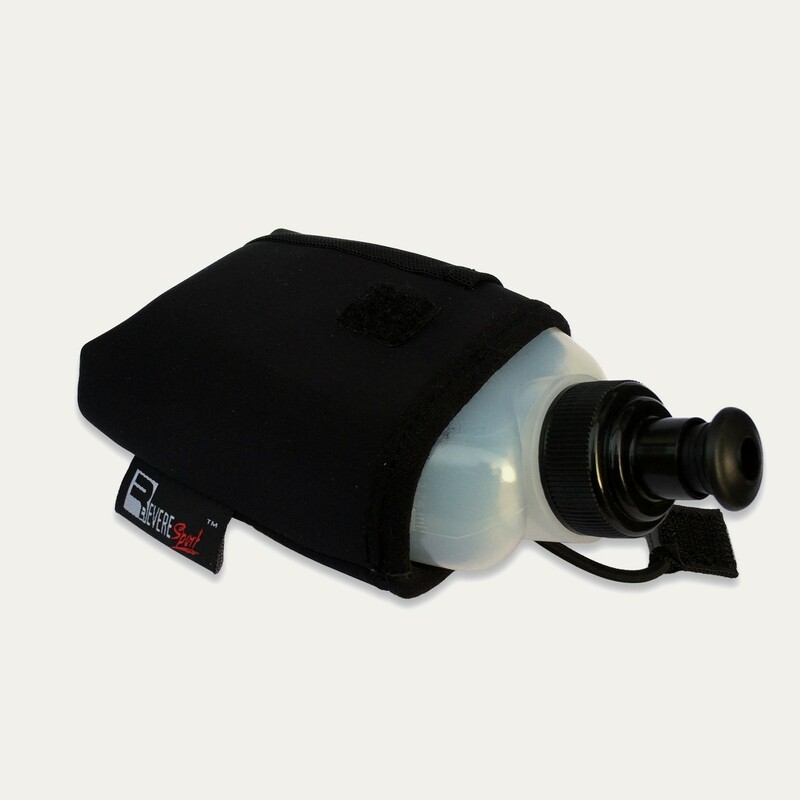 Move the hydration pack to suit your workout so it will never get in the way, giving you the freedom to train anywhere. Back at RevereSport we know it is important to stay hydrated. We have exercised around the world and we must admit that carrying a water bottle in your hand is not only a little annoying but it can also heat up the water so it’s not very nice to drink. NO MORE. 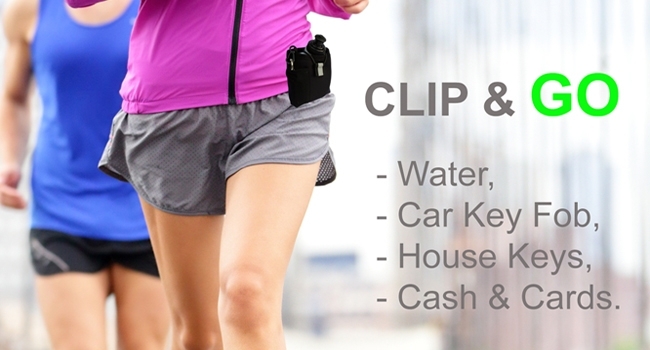 We have invented the hands-free Clip & GO, so you will never be left feeling thirsty on a run, anywhere in the world. With a RevereSport water bottle you can run across the driest desert, train with a Kung Fu master or do Yoga at sunset, happy that you are fully hydrated. TRAVEL FITNESS TIP: If you are visiting an exotic location then consider training before sunrise or after sunset. The weather will be much cooler so you can push yourself that little bit harder. Handy bottle which clips onto my running belts perfectly. 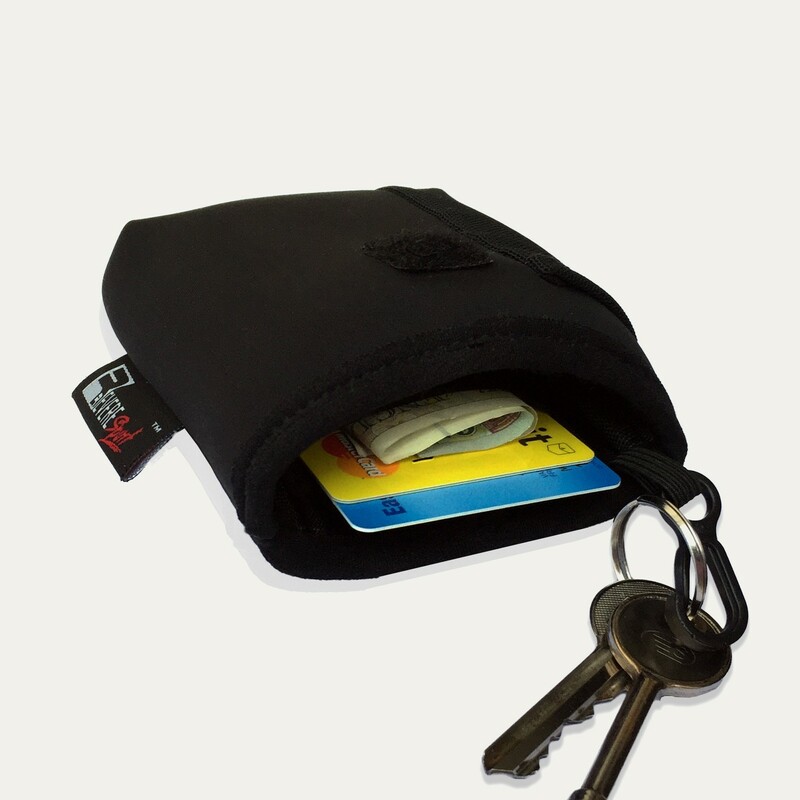 I like the pocket for keys too. Material feels good quality. Would recommend! Great for my morning run. Certainly wouldn't be useful in a marathon because of the size so rating it a 4 star, however, the quality and design are great and I would buy again. Great clip on bottle for running or dog walking. Saves me carrying a water bottle in my hand. Handy hydration bottle. Clips onto my belt nicely and doesn't bounce around when I run. It's small but enough for what I need for my daily morning run. Its great to finally run hands free!